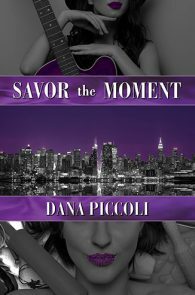 Dana Piccoli is an entertainment writer and pop culture critic, and the Managing Editor of our very own, Blog at Bella Books. When she’s not writing, you can often find her moderating panels at events like ClexaCon and New York Comic-Con, or hosting podcasts. 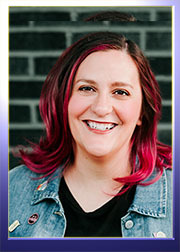 She’s also known as Fairy Gaymother, a funny nickname that has turned into a real-life mission to encourage members of the LGBTQ community to activity follow their dreams. She lives in the Carolinas with her very patient wife, and a brood of fur babies.